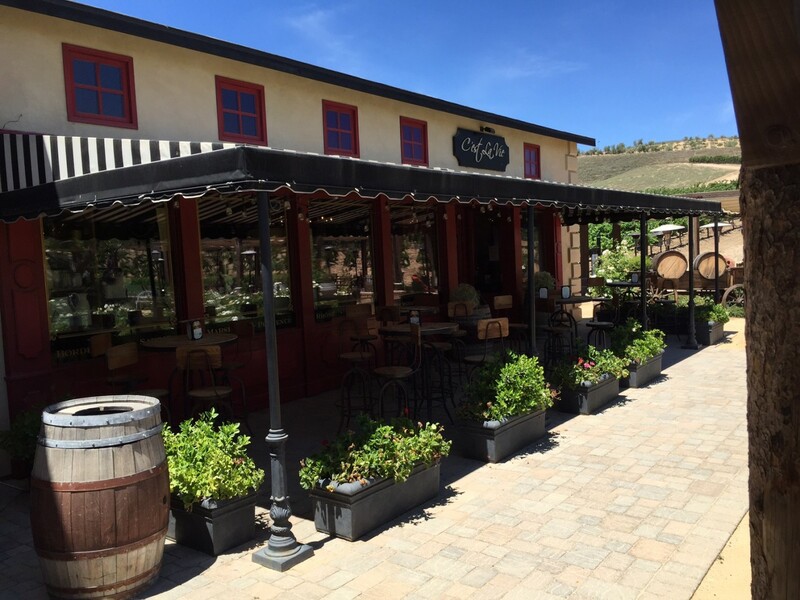 The 40 plus Temecula wineries offer visitors many wine tasting and entertainment options. You can find small family run tasting rooms and full-fledged “destination wineries”. Some wineries feature music and event venues. Many of the larger wineries offer high-end lodging and full-service restaurants. Most of the wineries are located just off Interstate 15. The highest concentration of wineries is found along Rancho California Road and De Portola Road. 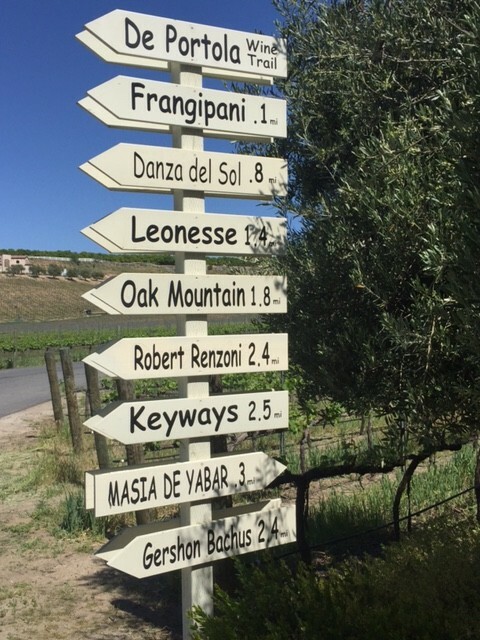 Because of the thoughtful layout of the wine country, the drive between wineries is often very short. This allows you to visit many wineries in just one day, but we recommend at least two days. 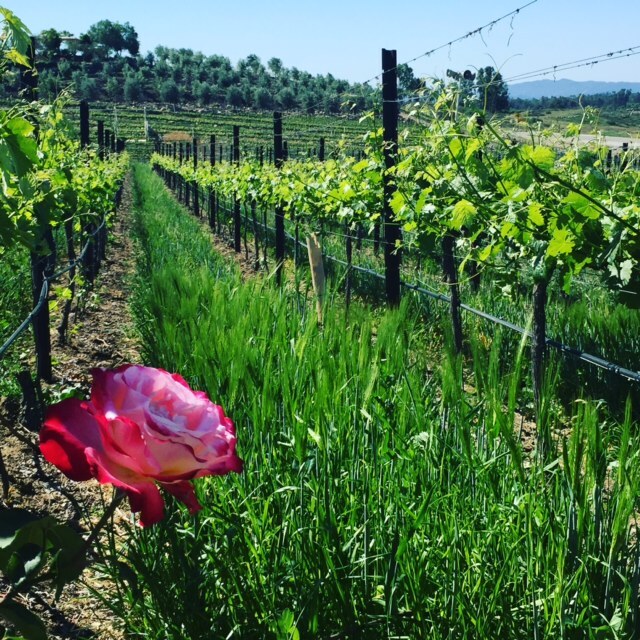 The number of wineries in Temecula’s wine country has doubled over the last twenty years. Many new wineries and vineyards are in the planning stage. 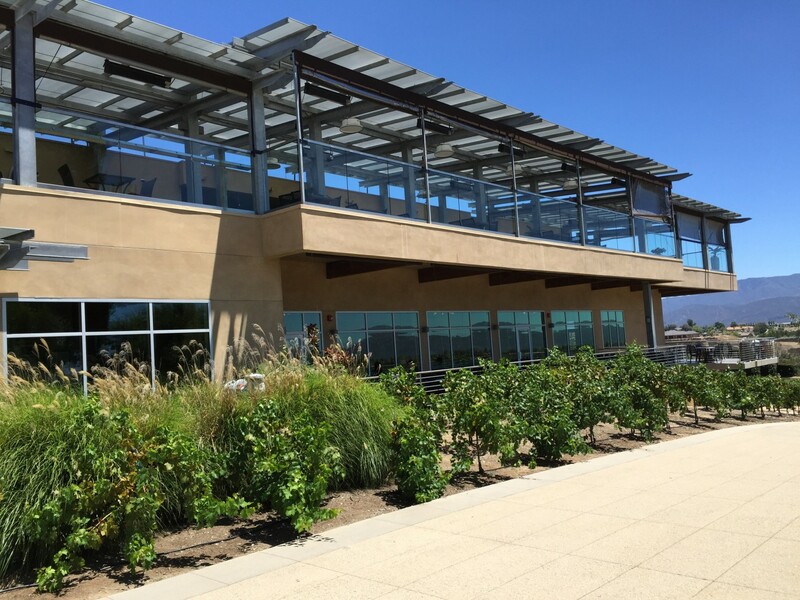 A recently approved plan will allow an additional 120 wineries to begin operating in Temecula. 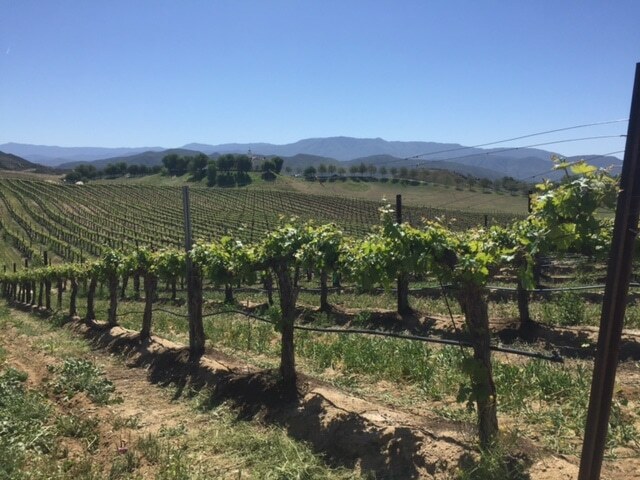 Temecula wineries produce award winning Chardonnay, Merlot, Sauvignon Blanc along with small quantities of Zinfandel, Viognier, Syrah, Petite Sirah, Pinot Gris, sparkling and dessert wines. 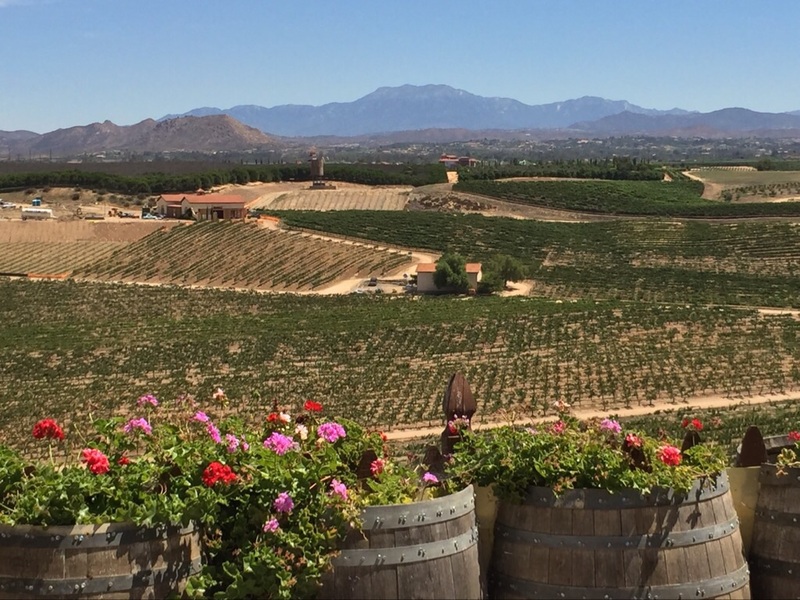 Temecula wine country is ideally situated for Southern California wine lovers. 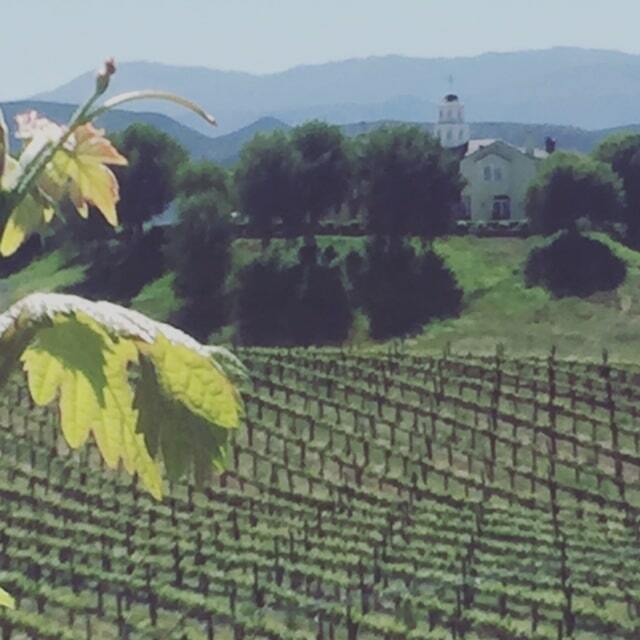 You can be at the Temecula wineries in just under and hour from San Diego. Driving from Los Angeles takes about an hour and a half. From Orange county you can be in Temecula in about an hour.  If you don’t live in Southern California, you have many airport options including San Diego, John Wayne (Irvine) and Los Angeles International. 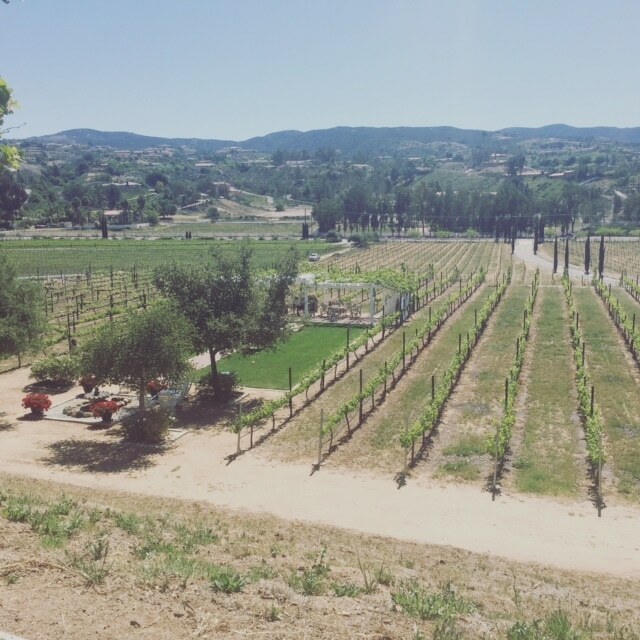 Once you arrive in Temecula, you can park your car and take advantage of one of the local wine tour operators. This is a great way to maximize you tasting time and keep safe. 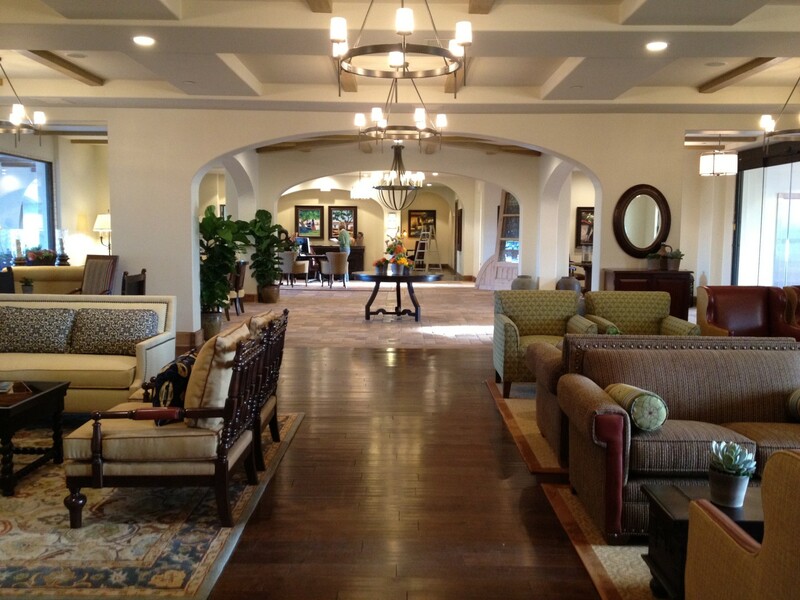 Temecula offers a wide range of places for you to stay. The national chain hotels are mostly concentrated around Interstate 15. These hotels and motels offer clean affordable rooms, but not much else. 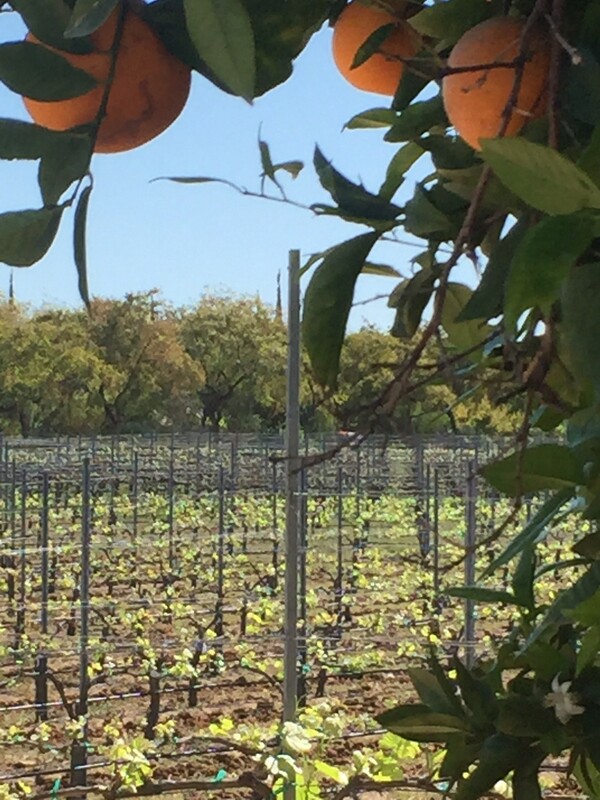 The real fun begins in Temecula’s wine country. Here you can find beautiful resorts and charming inns all nestled in the acres of vines and rolling hills. Be sure to ask the wine country hotel staff about tasting room specials that are offered to guests. Temecula’s light, sandy loam soil, comprised mostly of decomposing granite, permits water to drain easily. This forces the roots to grow deeper to find water. The result is stronger vines and smaller grapes. This is ideal for highly concentrated flavor. The elevation here is 1,500 feet above sea level. This provides cool summer nights and afternoon breezes following relatively hot days. You can taste this in the best Temecula wines as bold fruit forward flavors and silky mouth-feel. 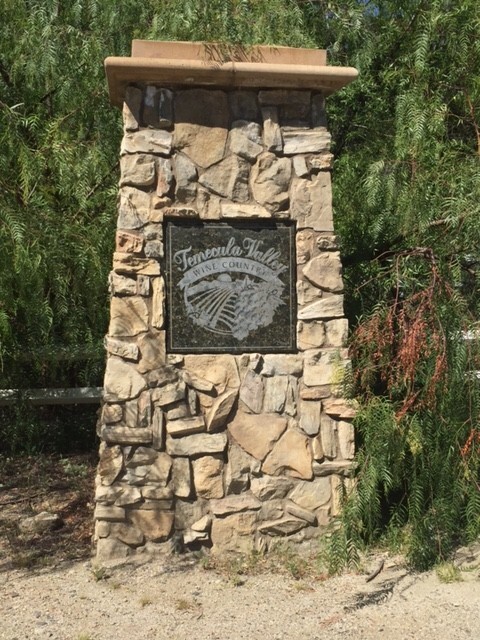 Temecula comes from the Luiseno Indian word “Temecunga”. This can be translated as “place of sun” or “Where the sun breaks through the mist”. Along with its great wineries, Temecula is known for being horse country. Don’t be surprised to see riders going you on the local roads. Most of the wineries here only sell their wine from their tasting rooms. With a few exceptions, you won’t find these wines at supermarkets and wine shops outside of Temecula. All Temecula wineries charge a tasting fee. Some offer a souvenir glass with a tasting. Wilson Creek Winery is the only vineyard with Temecula horseback winery tours. There are three major hot air balloon operators in the Temecula area. Vindemia Winery offers a balloon and wine tour in partnership with California Dreamin balloon adventures. This will give you an idea of what it costs to go wine tasting in Temecula. For all Temecula Wineries, click on the link at the bottom of the page. 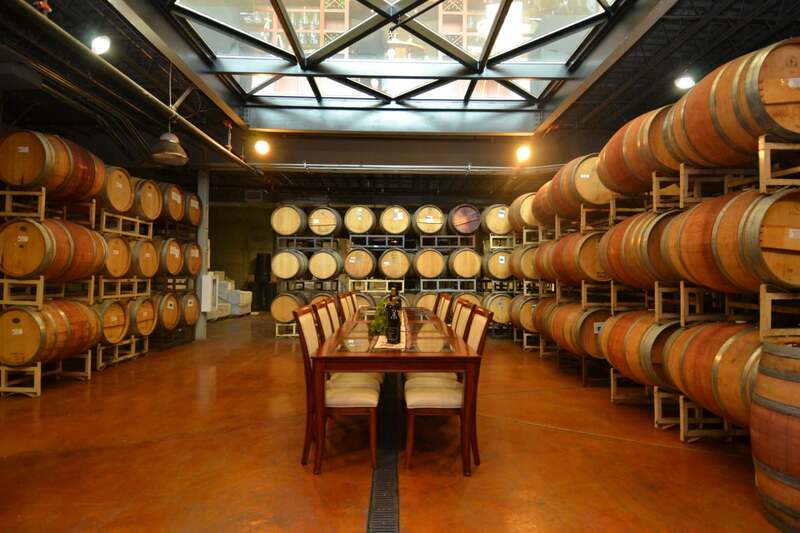 Palumbo Family Vineyads – $125 Barrel Tasting, tour and lunch with the winemaker. 48 hour advanced registration required. 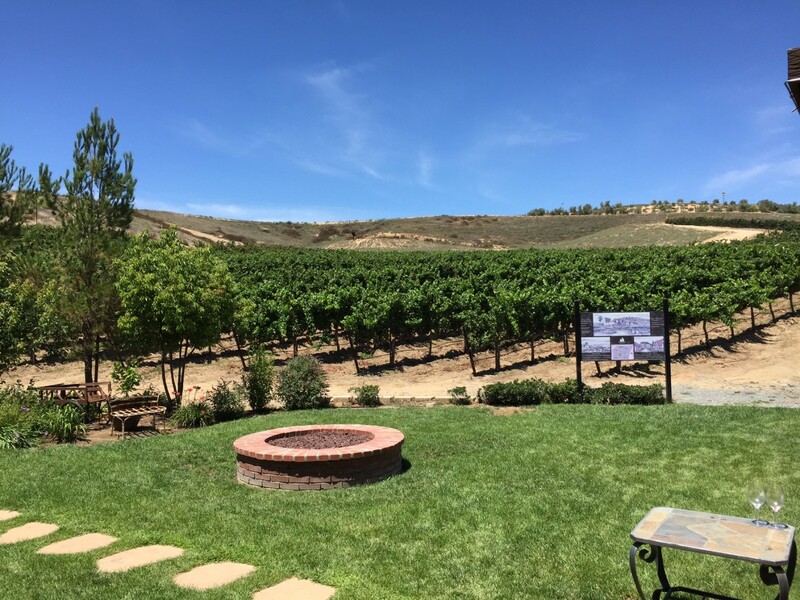 Falkner Winery – 4 Different tour options that range in price from $20 per person to $75 per person.